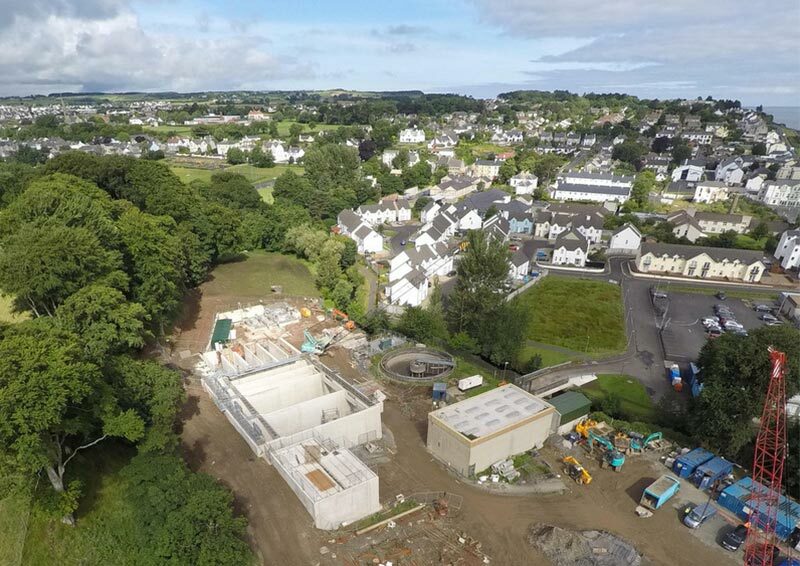 The upgraded Wastewater Treatment Works being constructed in Ballycastle is designed to cater for estimated increases in population up until 2040 and will result in improved water quality in the local watercourse as well as improve bathing waters in the vicinity of Ballycastle. The works has the facility to cope with winter and summer population fluctuations and includes a new inlet pumping station, stormwater storage, ASP treatment process and final effluent pumping station to ensure treated effluent meets current and projected future EU directives, helping to maintain the water quality status of Ballycastle Beach. The lecture will begin at 6:15pm, with refreshments served from 5:30pm. This event is a joint meeting with CIWEM.